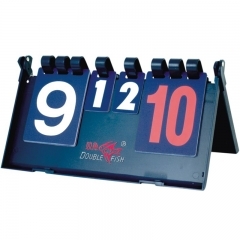 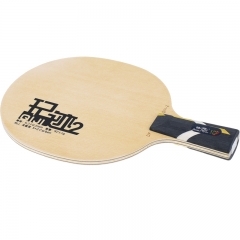 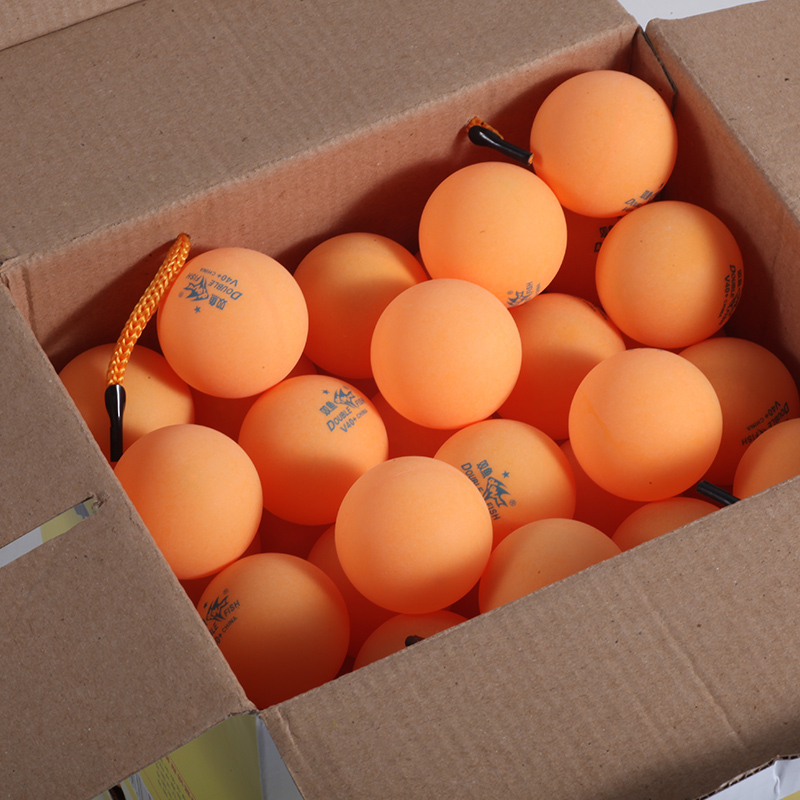 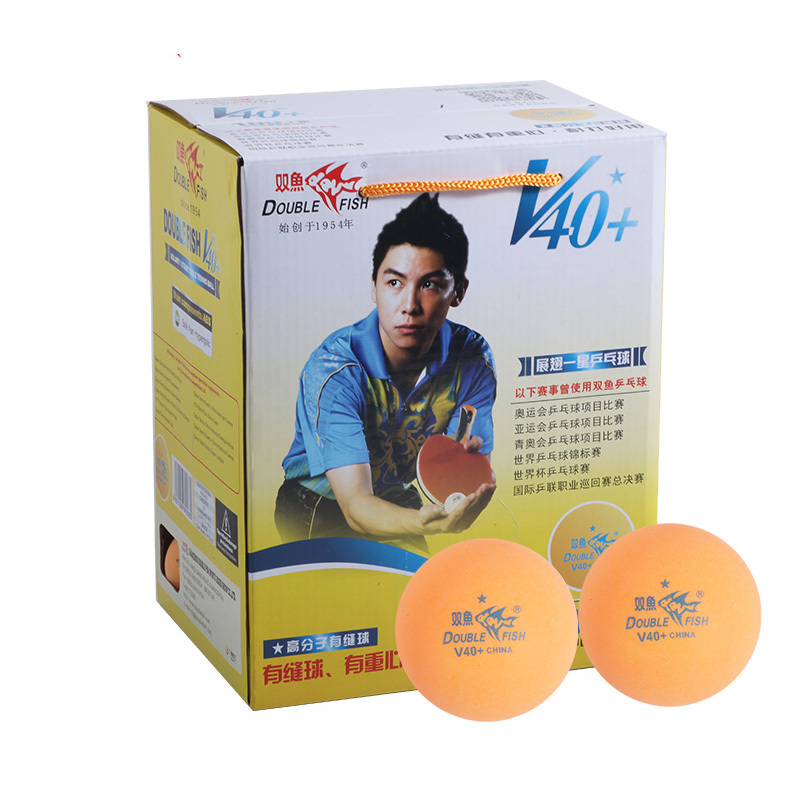 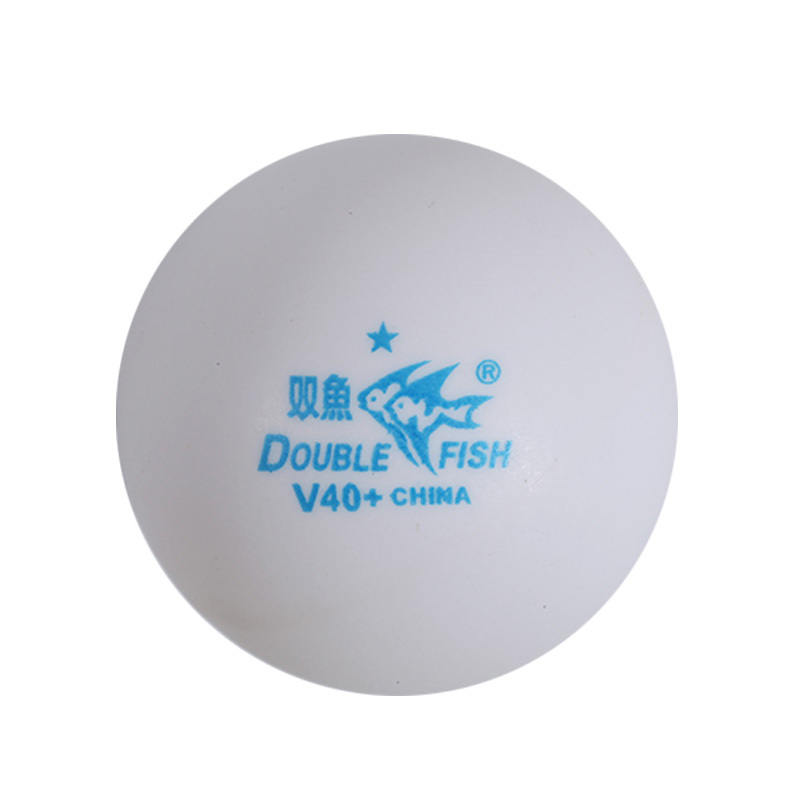 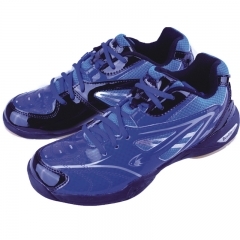 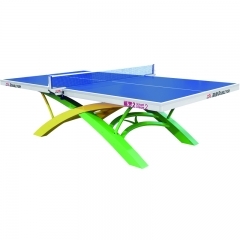 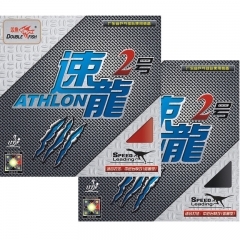 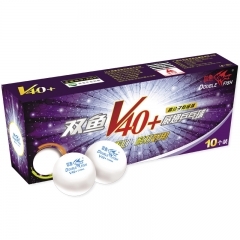 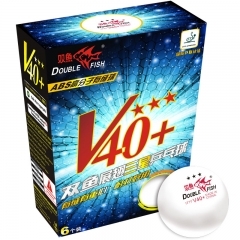 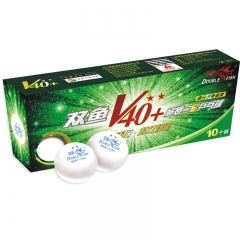 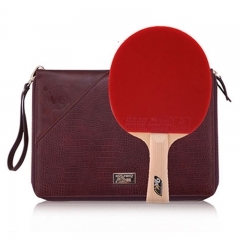 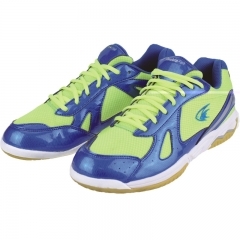 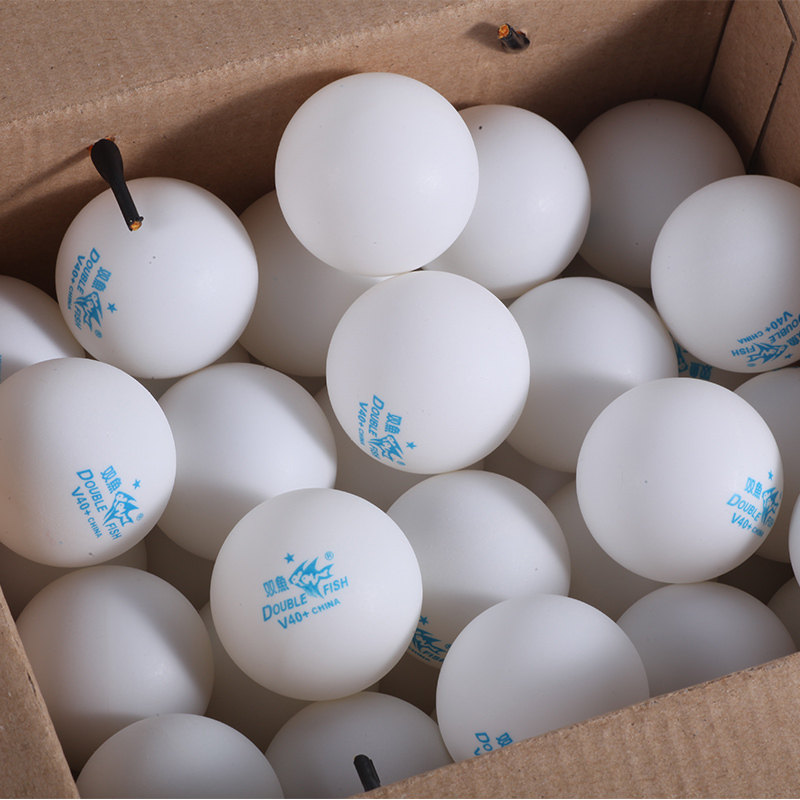 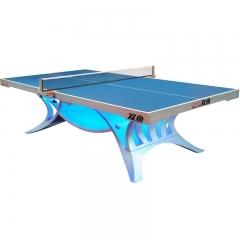 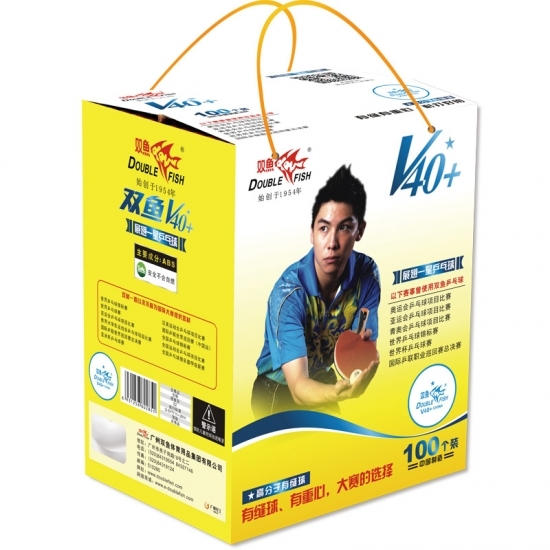 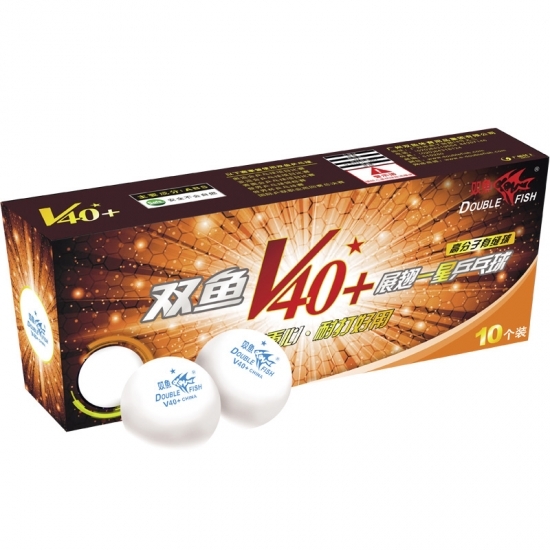 Double Fish Sports offers professional table tennis balls, wholesale. 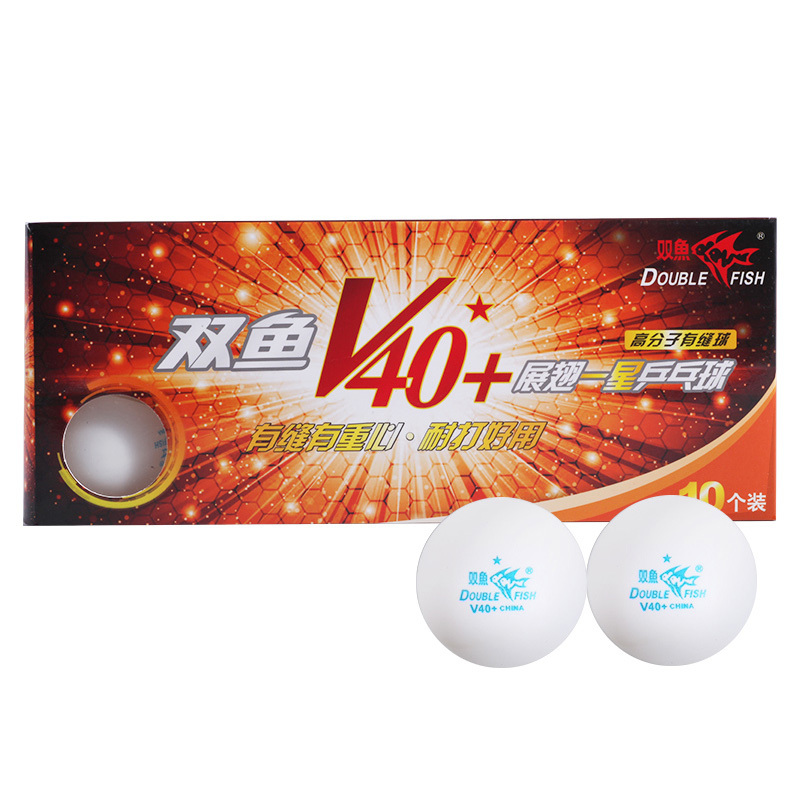 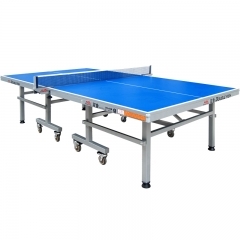 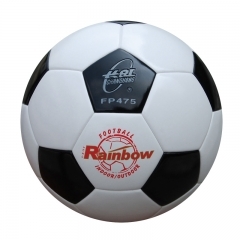 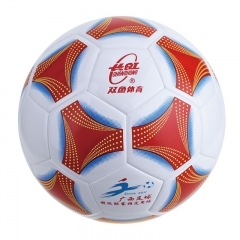 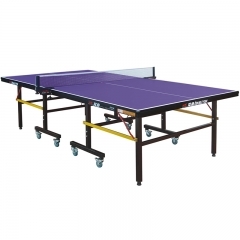 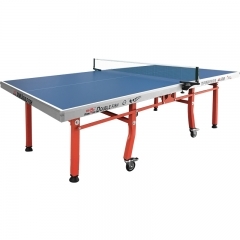 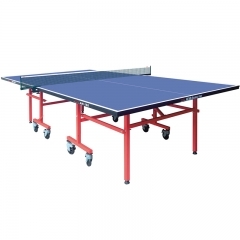 Suitable for multi-ball training, schools,Table Tennis Arena,beginners, table tennis robots,and other training balls. 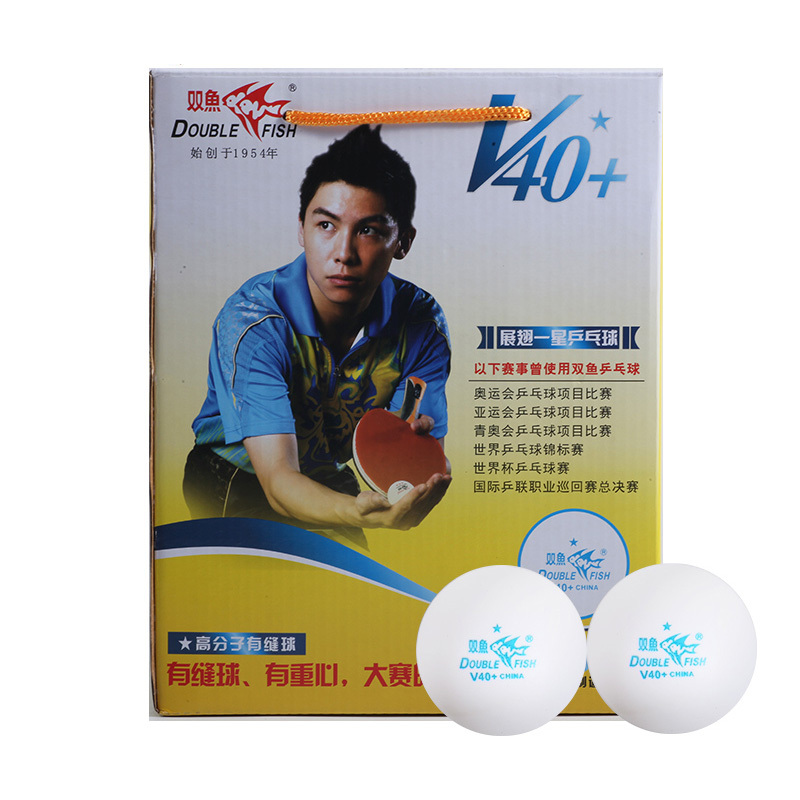 Premium training balls for all -lever players.